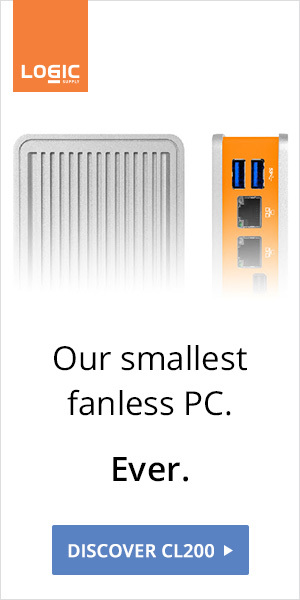 GIGABYTE finally launches a Kaby Lake fanless BRIX. 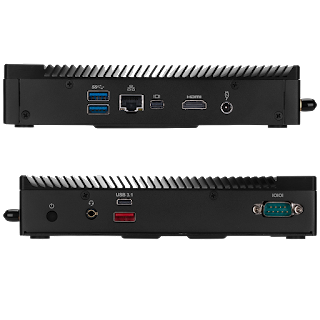 Powered by the highly capable i3-7100U, the GB-EKi3A-7100 will offer substantial performance gains over its Apollo Lake models (although losing the microSD card reader, second HDMI, and second Ethernet port). 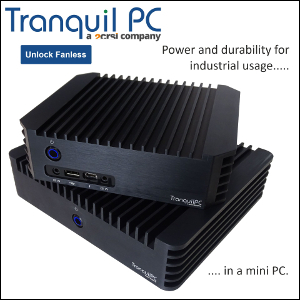 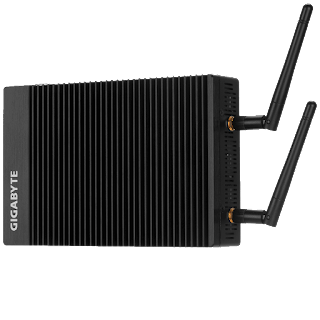 It's also slightly larger at 180 x 117 x 36 mm (0.76 liter) and features longer cooling fins for improved thermals (the entire case acts as a heat sink). 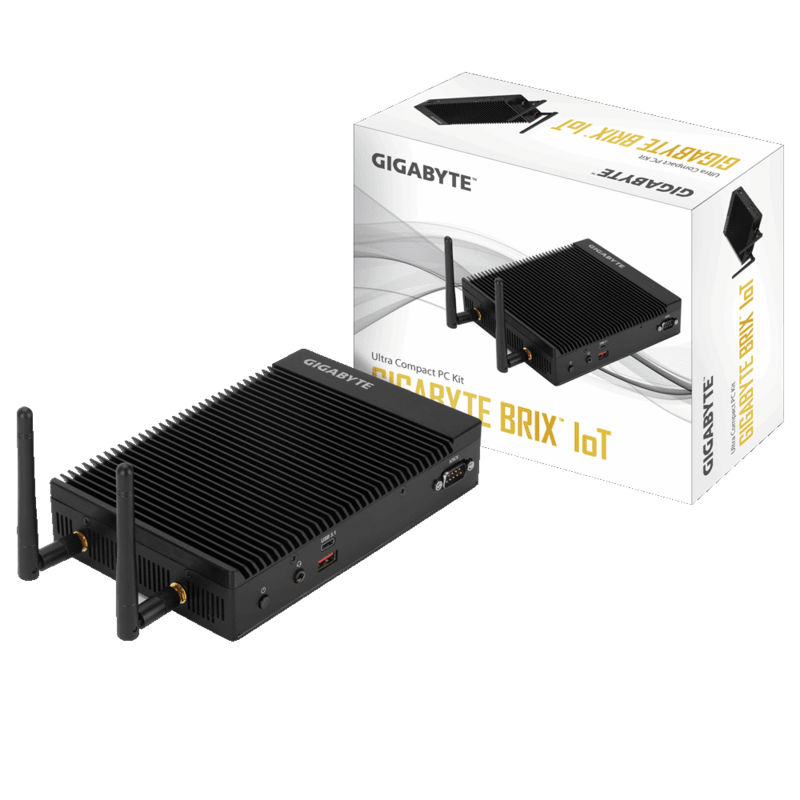 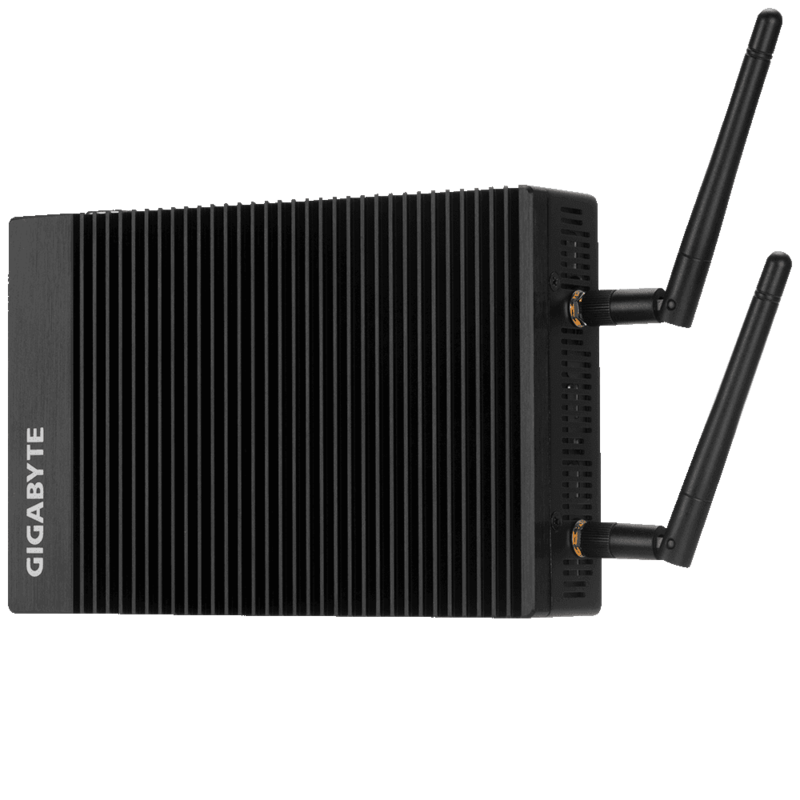 The barebone is part of GIGABYTE's IoT range but is a full-featured PC once RAM and storage are added.